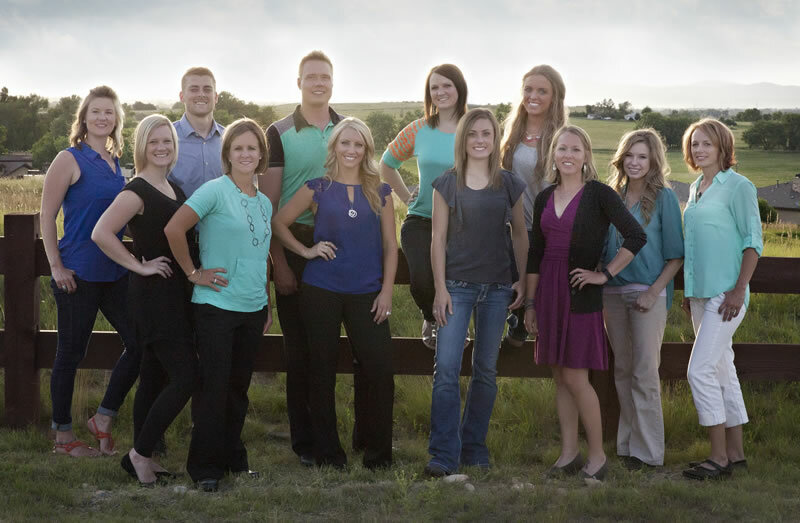 We are proud of the excellent team of doctors, nurses, chiropractors, therapists, and techs that we have put together for you. We can’t wait to help you start feeling better! Please take a look at our individual information by clicking on the links to the right.